''Little and often is the way to go. Don't bite off more than you can chew.'' 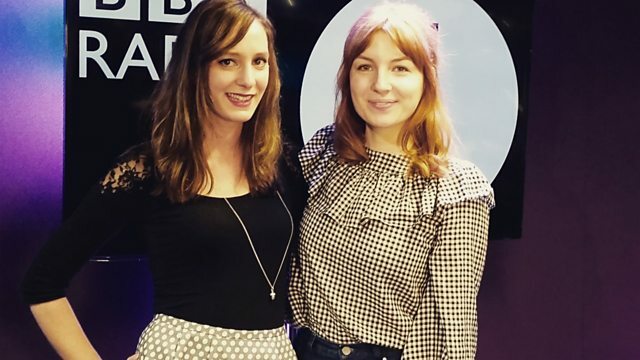 Alice has news on the BBC Young Writers' Award and interviews fellow judge Holly Bourne who offers aspiring writers some top tips.